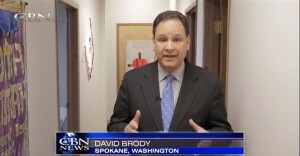 The 700 Club visited us on April 18, 2014 and filmed two reports. This is the first to be aired on May 5th. Since this report, we have received many new visitors coming for prayer and wanting to know more about the Healing Rooms worldwide.